No matter how much we long for the weather to be on our side, it's quite unpredictable, to say the least. When the seasons change, well, so do we. Fall foliage is near. We're excited to pull out our go-to leather jackets and boots. This is also the perfect time to revamp our skincare routines to work with the new weather conditions. Humidity takes a back seat, and cooler weather comes through. This means it's time to make way for rich creams, balms, and hardworking formulas that'll keep your skin nourished and flourishing all season long. No matter your skin type, hydration reigns supreme. Boosting moisture in your routine is so important, and that doesn't mean you have to go heavier. Just think smart when applying your products, and prioritize the ones full of hydrating ingredients. It may be sweater weather, which we're excited about, but your skin can also maintain a healthy glow in the midst of it all. Byrdie editors with varying skin types share exactly how we switch up our routines when fall arrives and the products that carry us into this new season. "I tend to trade my light gel moisturizers for richer formulas and bring my cleansing balms back to the frontlines. I have oily/combination skin, and fall is when I start noticing my skin needing more moisture. But considering fall in New York can still involve sweltering temps, I try to opt for products that feel light. I also try to amp up the brightening products in my routine to undo any dark spots I've procured while basking in the sun this summer." "I've been sprinkling this powder into my moisturizer every morning to combat post-summer dark spots and unevenness, and have already noticed my skin looking brighter. 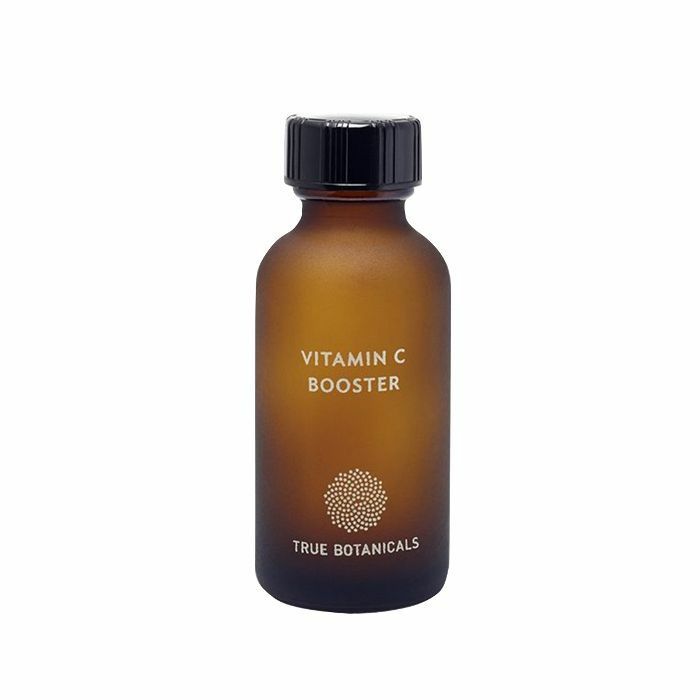 Fun fact: Vitamin C is actually more potent in powder form because it doesn't oxidize, so you're getting the full brightening benefits when you use it in your skincare routine this way. Plus, I like that the powder mixed with moisturizer gives a mattifying effect, perfect for my oily T-zone." "This is the perfect moisturizer to transition from summer to fall. It's light enough for the 80-plus temps we're still feeling on the East and West Coasts but still filled with hyaluronic acid and botanicals that are super hydrating. Plus, it's perfect under makeup." 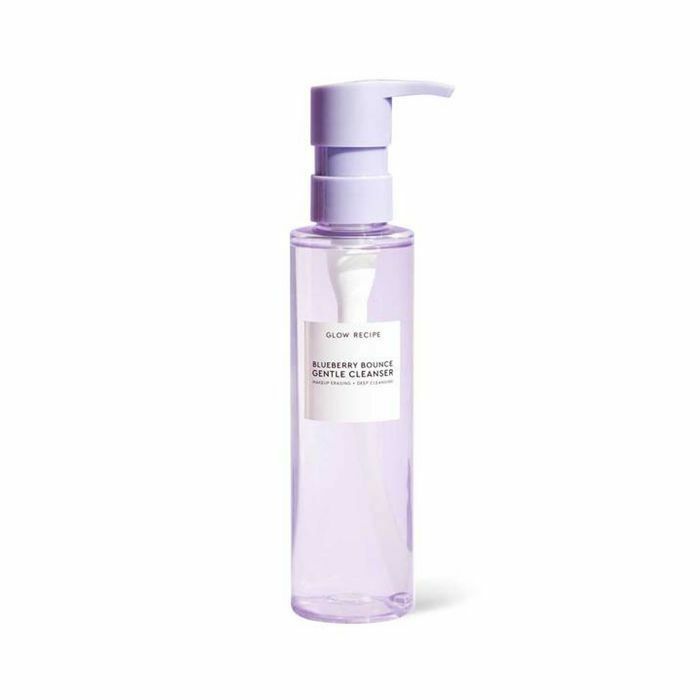 "Glow Recipe recently reformulated this cleanser with more coconut oil to break down makeup, as well as gently exfoliating AHAs and blueberry extract. I loved the original and love this new improved version. Fall is usually such a hectic time, and I don't always have time (or energy) to double-cleanse at the end of the day. This cleanser gets rid of my makeup and leaves my skin looking and feeling soft and clean. Plus, the blueberry scent is such a nice way to wake up my tired/haggard self in the morning." "I've written about this mask so many times and even counted it as one of my top five favorite beauty products ever. Any time my skin is looking dull and sluggish (which is a lot these days), I reach for this mask, and my skin looks brighter and smoother in under 20 minutes." "Since I grew up in the arctic winter depths of Minnesota and have only been in L.A. for one year, I'm honestly still trying to figure out my skincare MO when it comes to finicky seasonal changes. Growing up, the name of the game was hydration, hydration, and more hydration, but now I'm more concerned with keeping oil and acne at bay while simultaneously keeping fragile and perpetually dry areas hydrated and plump (i.e. my lips and under-eyes which immediately drink up anything I serve them)." "This detoxifying three-step system is as close to Olga's in-spa magic as you can possibly get, and I've become addicted to how smooth, polished, clear, and clean my complexion feels after application. It's not for the faint of heart and only warrants a once- or twice-per-week use, but the stinging, hot sensation you get with the peel and neutralizer is truly like an in-office treatment but from the comfort of your couch. I plan on using it all fall to keep my blemish-prone skin in check." "My lips have this personal vendetta against me to dry and shrivel into a prune-like existence no matter what I put on them. 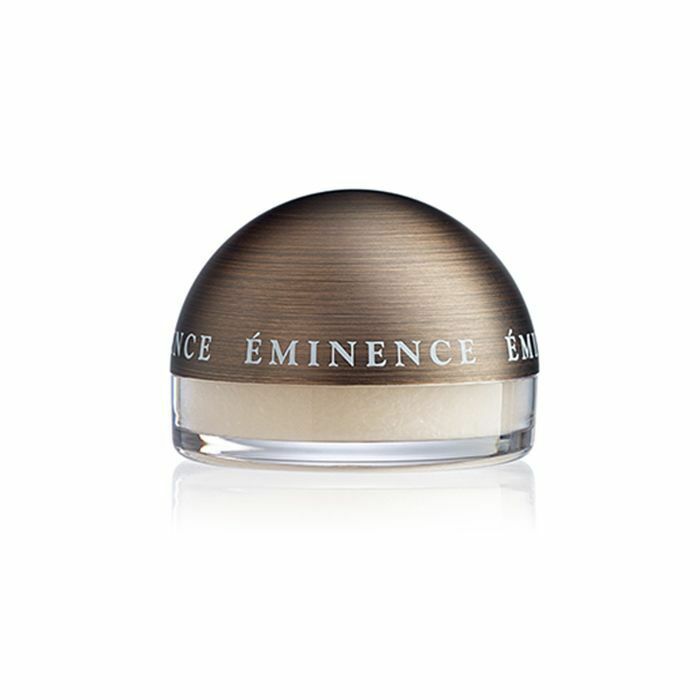 I love using this nourishing, plumping masque from Eminence, which primes my lips for lipstick, balm, or whatever else I'll be slathering on them. Plus, your pout looks instantly fuller after wiping it off thanks to paprika, which stimulates circulation." "I struggle with dark under-eye circles all year round and don't anticipate anything changing this fall. This formula from Sunday Riley is my be-all and end-all eye cream, and nothing else brightens my peepers quite like it. I'm obsessed, and anyone close to me can expect a bottle of their own this upcoming gifting season." "So many face lotions and moisturizers provoke my finicky skin and leave an oily mess of a complexion in their wake. 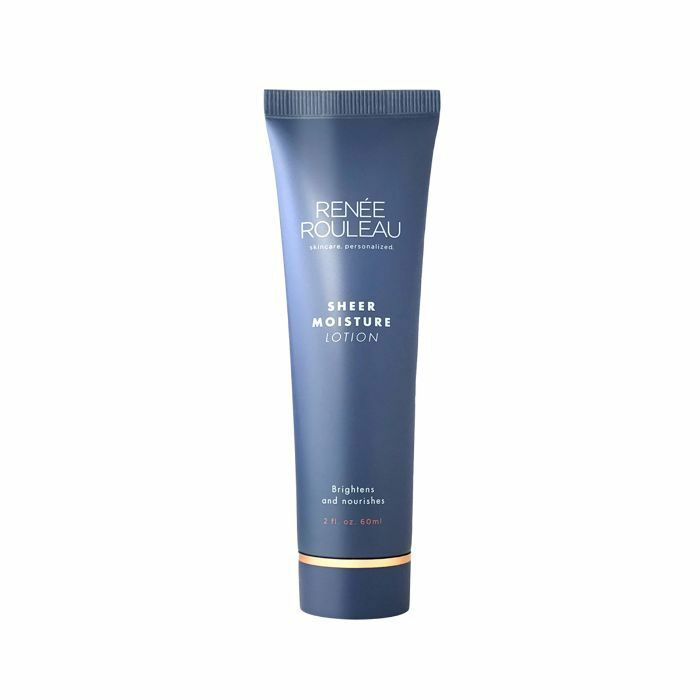 But this lightweight yet hydrating formula from my skin fairy godmother, Renée Rouleau, doesn't. This summer, I've been using it every other night (alternating it with her Daily Mattifying Solution) to keep my moisture levels healthy, not cloying, but I plan on converting to every-night usage come fall." "Even though L.A. ostensibly 'doesn't have seasons,' the fall is thankfully way less dry than summer, so I can ditch a lot of the oils and slimy moisture masks I add into my routine around Memorial Day. Actually, because L.A. offers pretty much zilch in terms of cozy fall vibes, I like to take my beauty routine as an opportunity to get into the festive spirit. Think warming masks (Farmacy's Honey Potion and May Lindstrom's The Problem Solver are my favorites) and apple and pumpkin everything (like Juice Beauty's Green Apple Peel and Eminence's Yam and Pumpkin Peel)." 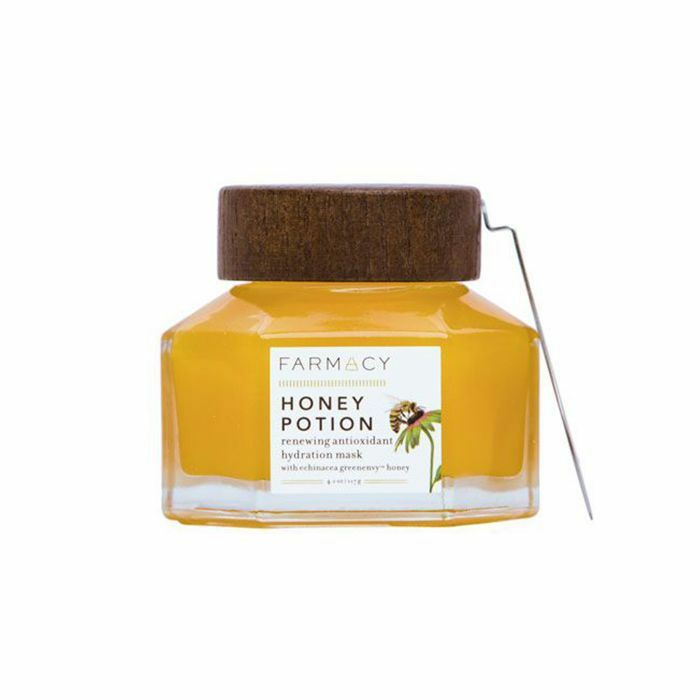 Imagine how warm and snuggly this jelly-textured mask will feel on your face as it warms up and spoils your skin with its pure honey and amino acids. 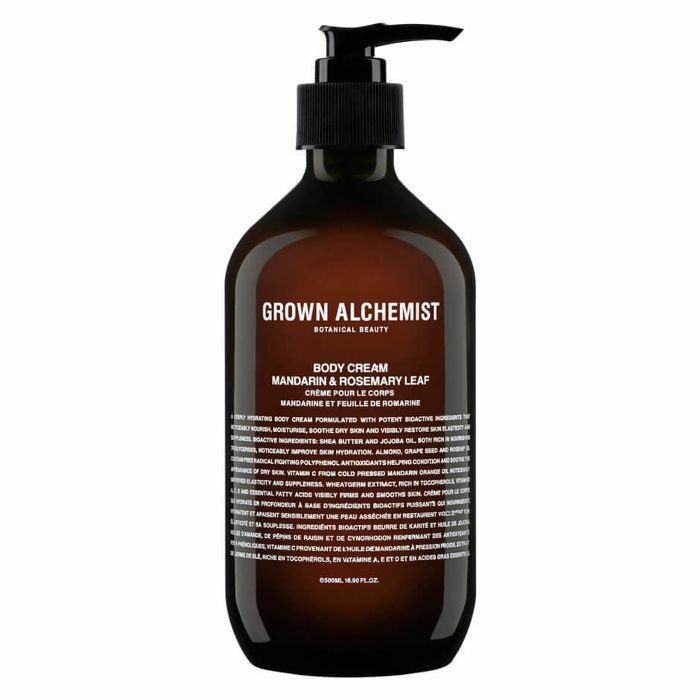 As soon as it touches the skin, it transforms into a creamy lather. This mask is a Byrdie-editor favorite, and it's essentially a tall glass of water for your skin infused with healthy stuff. How alluring does a good dose of plant oils, honey, and enzymes sound in the midst of fall? 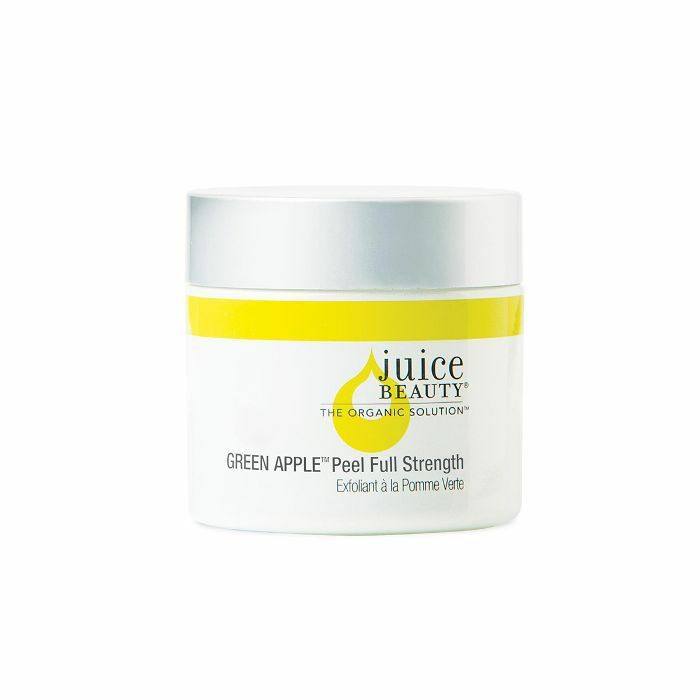 Exfoliate your skin with this apple peel mask that's paired with hardworking acids to brighten and even out your skin tone. 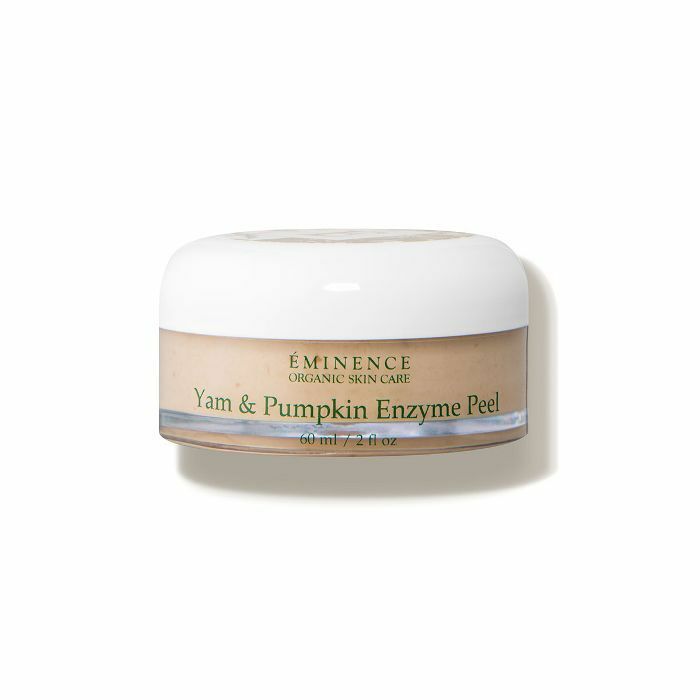 Lactic acid is the hero ingredient in this yam and pumpkin peel that'll shed dead skin cells away and reveal a brighter, refreshed complexion. As soon as the air starts to get a little drier, my skin begrudgingly follows suit. I like to think that I'm a leader in my own right, but my skin is for damn sure a follower and very influenced by the seasons. When fall rolls around, my rich creams and generously formulated products—with hydrating ingredients that'll enrich my skin with the supple glow I love so much—come out to play. I lay them out front and center and layer my skin one by one, slowly but surely. I've had dry and dehydrated skin my entire life. And I just grew out of eczema a few years ago, thank God. With that being said, I always have to amp up my rather lightweight summer skincare routine when I see those auburn leaves starting to hit the ground. I've been head over heels for this vitamin-packed serum for the past six months. And I'm still in my honeymoon phase, so I don't plan on putting it down anytime soon. 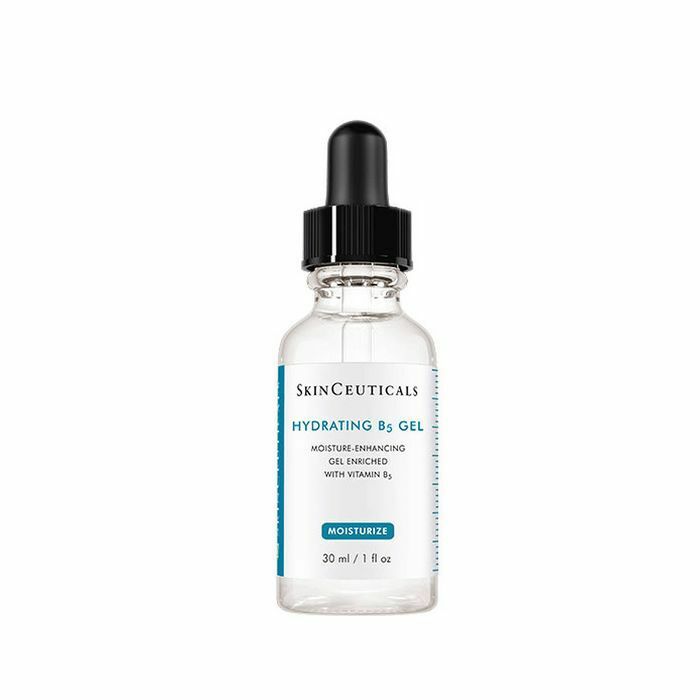 I'll probably double-up on drops of this hydrating gel come fall because I know my skin's going to thirst for it. It's full of my favorite type of acid (hyaluronic), which has been a miracle worker for my skin's high-maintenance need for hydration. I pat and massage this onto my face, which instantly feels supple thanks to the soothing ingredients. This is the luxuriously formulated cream of my dreams that literally makes my skin feel like pure royalty. This plus my SkinCeuticals gel (pictured above) is like my secret weapon for radiant skin all year long. I have dark spots, which unfortunately get even more prominent in the sun. 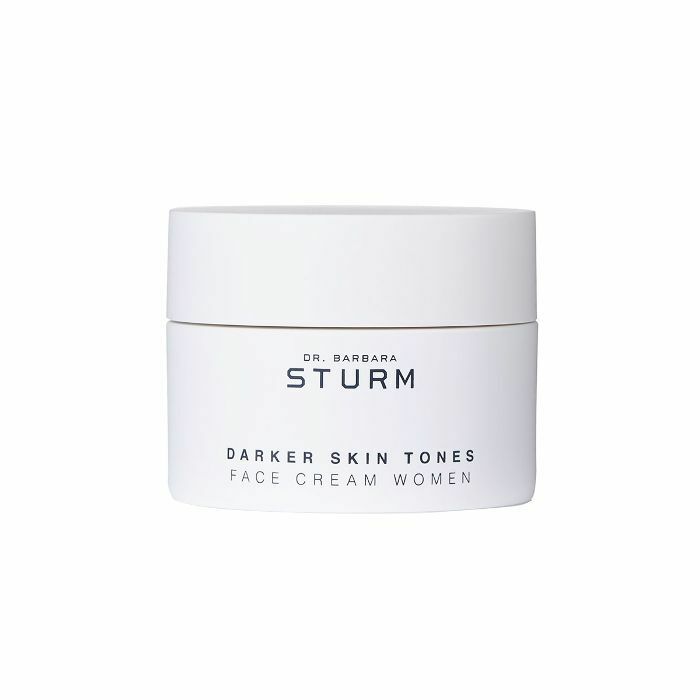 Dr. Barbara Sturm originally created this cream with world-renown actress Angela Bassett in mind. It's now become a staple product for women of color committed to an even complexion free of hyperpigmentation. I know my pores will be craving this even more in the fall when hydration is key. Whenever the air feels a little chillier, it gives me every excuse to stay in for a long-awaited spa night. 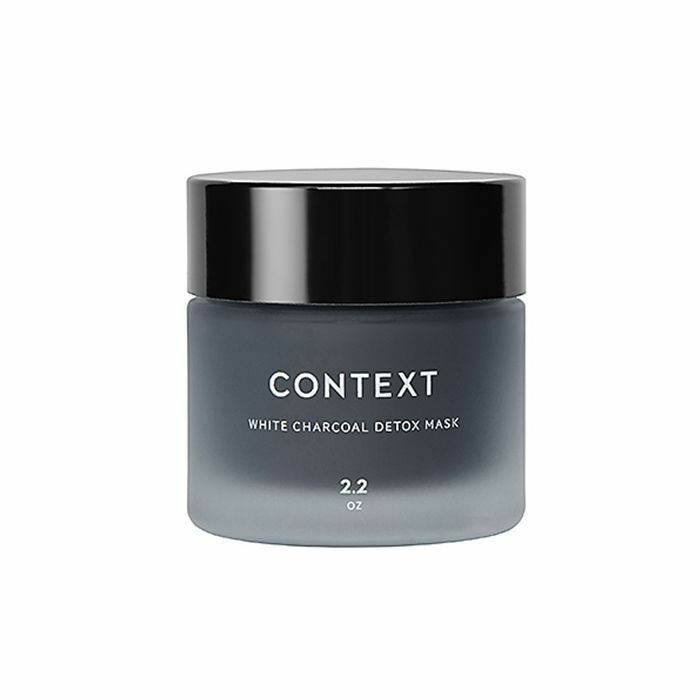 I've confessed my obsession with this white charcoal detox mask before, and it's remaining a hero product of mine for fall. It's not your typical clay mask, though. Instead of getting all hard and tight on your skin, its gel texture seeps into your pores comfortably and actually feels quite lax. This mask also feels extra special because it has a warming sensation as soon as it hits your skin. I like to treat the skin on my body just as good as I do the skin my face. I don't take slathering my skin in hydrating lotion every single day lightly, and this especially rings true in the fall. The cold air tends to dry my skin out even more. So to avoid ashiness and cracked skin, I depend on a rich, cream-based lotion. My skin quickly absorbs this, and it dramatically improves the elasticity of my skin. I look forward to the moment I step out of the shower and douse my skin in this botanical blend of ingredients that smell like a fresh garden. While we're talking fall, here's a seven-step routine to follow this season for A-grade skin.